Dr. Karen Marrongelle is the assistant director for the Education and Human Resources (EHR) Directorate at the National Science Foundation (NSF). Marrongelle's career as a leader in the research community has been marked by a deep commitment to diversity, equity and inclusion. As an administrator, she has focused on understanding the causes of disparities in educational opportunities and establishing strategic visions for addressing those issues. Since 2014, Marrongelle has served as dean of the College of Liberal Arts and Sciences at Portland State University (PSU), overseeing 24 departments and programs and 2,000 employees. During her tenure as dean, she has worked to implement student inclusivity measures, establish public-private partnerships to support research, and optimize the school's use of grants from NSF and other funding organizations. 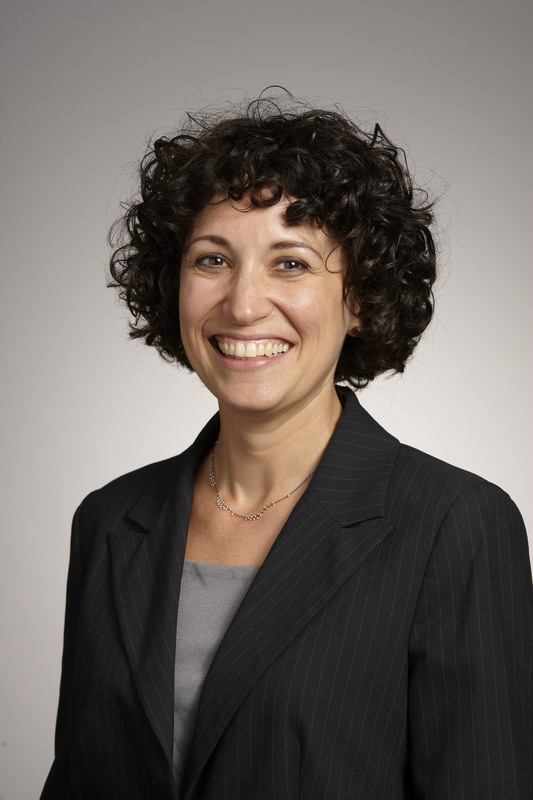 "Karen Marrongelle comes to NSF with a comprehensive understanding of how EHR works to enhance STEM education through all means possible, particularly through research," said NSF Director France C�rdova. "Her work in statewide higher education policy will help EHR make smart, targeted investments. And her vision for large-scale, transformative efforts that unite academia, the government and the private sector will help NSF continue its work to enhance STEM education." EHR funds the majority of NSF's research and development in science and engineering education. Its goals include preparing the next generation of U.S. science, technology, engineering and mathematics (STEM) professionals, developing a robust research community that will support excellence in STEM education and broadening STEM participation to close achievement gaps. The directorate works to accomplish these goals by identifying ways to prepare and support teachers and faculty, investing in research in learning, and ensuring that the STEM community is broadly representative of the U.S. population. 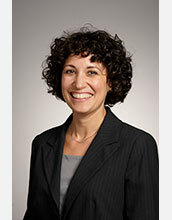 Marrongelle's appointment represents a return to EHR; from 2007 to 2009, she served as a program director in the Division on Research and Learning, which provided her with first-hand experience in how NSF sets strategies and goals and administrates awards. "EHR sets the nation's direction for cutting-edge STEM education research and development," Marrongelle said. "For decades, the U.S. science and engineering community has thrived thanks to a strong STEM education system replenishing and enhancing its workforce. But there's still work that needs to be done to improve U.S. STEM education, including investing in fundamental research in learning and working to close achievement gaps. I look forward to the opportunity to address these challenges at NSF." In addition to her work as dean, Marrongelle, has served as a professor of mathematics and statistics at PSU since 2001. Prior to her appointment as dean, she held positions as the vice chancellor for academic strategies and assistant vice chancellor for academic standards and collaboration with the Oregon University System. Marrongelle has a bachelor's degree in mathematics and philosophy from Albright College, a master's degree in mathematics from Lehigh University and a doctorate in mathematics education from the University of New Hampshire.